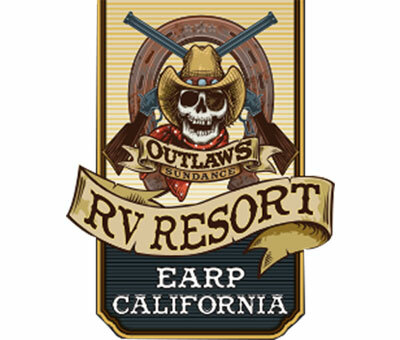 JR RV Rentals is the exclusive travel trailer rental company for Sundance RV Resorts, Pirates Den & Pirate Cove Resort. Reserving your trailer for your next vacation, river weekend or event has never been easier. 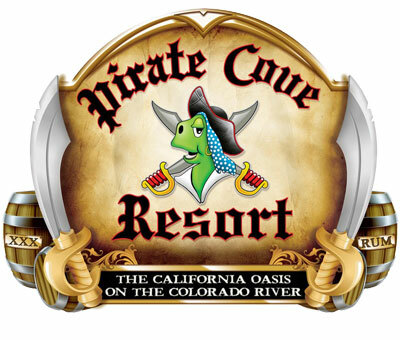 Contact JR RV Rentals today to reserve your spot with the Pirates Den, Pirate Cove Resort, Sundance RV Resorts and surrounding campgrounds in the Lake Havasu City area. TRAILERS AVAILABLE NOW! CONTACT US TODAY! JR RV Rentals has a large inventory of travel trailer solutions to fit your family or groups needs for the next adventure you set out on. Take look at our inventory and reserve your trailer today and camp in comfort and style.